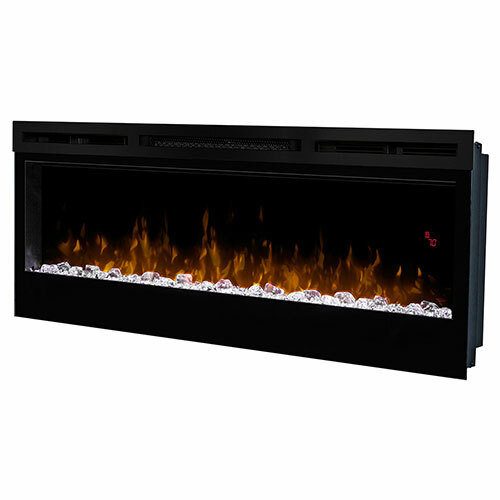 The best-selling electric linear fireplace just got better with the all new BLF Prism Series. Sparkling with intensity in a full spectrum of RGB colors, the BLF Prism flame effect illuminates the diamond-like acrylic ice ember bed in a show-stopping effect. 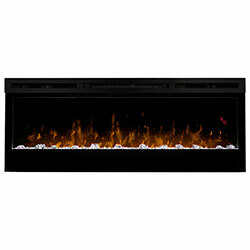 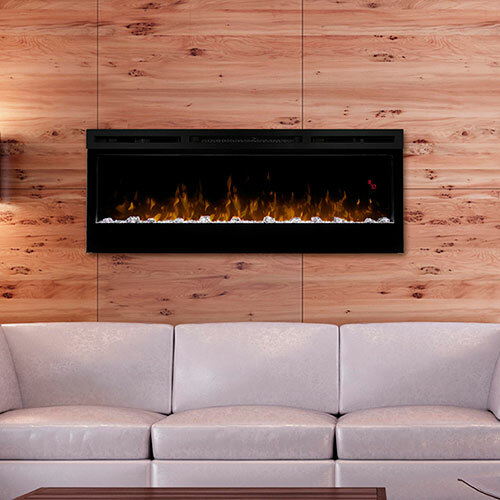 Complete with a powerful and efficient fan-forced heater, this fireplace will add comfort and ambiance to any space. Plugged in or direct-wired, hung on the wall or built-in; the BLF Prism is beautifully versatile..
Fireplace Weight - 75 lbs.